When handling large sheets of glass, your arms need to be protected as much as your hands, so regular cut resistant safety gloves might not be enough to keep you completely safe. The Tornado TAGW17 Wristex Industrial Safety Cuffs with Velcro offer maximum levels of cut, abrasion, puncture and tear resistance, and have been approved by the glass industry as the perfect product for handling sheet glass. The TAGW17 Wristex Industrial Safety Cuffs are available in one universal size that should fit most adult users with a length of 20cm. 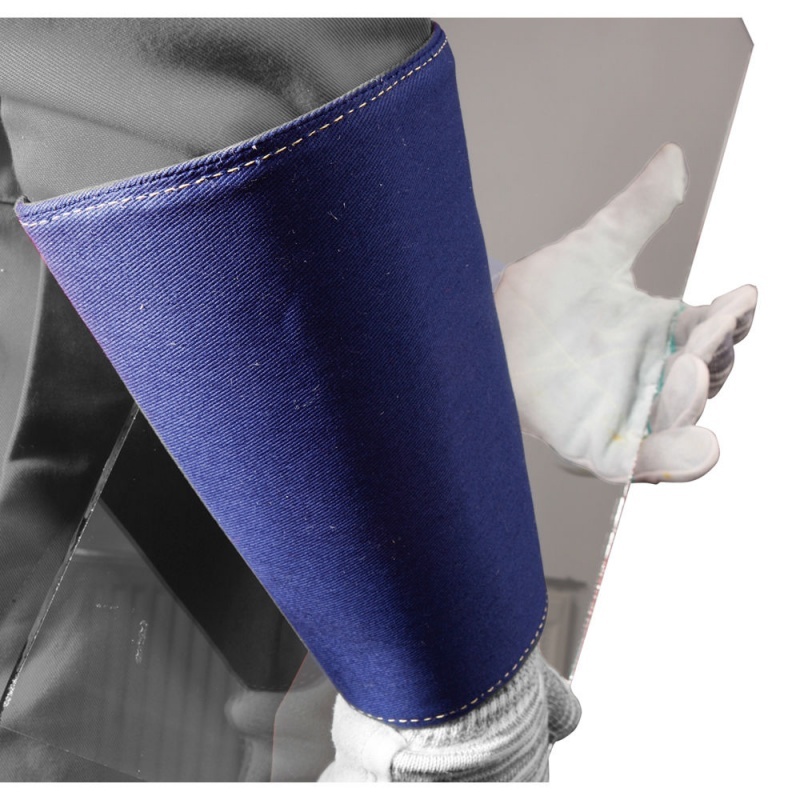 This reduces the need to worry about obtaining specific measurements, ensuring the cuff can provide arm protection as quickly as possible.